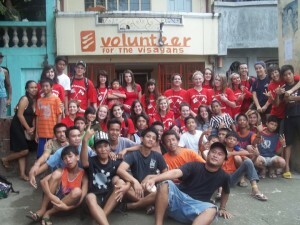 Volunteer for the Visayans provides University, High School and Private group volunteer abroad programs across a wide variety of projects in the Philippines. 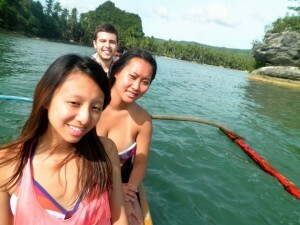 These programs offer academic and private groups the opportunity to engage in a service learning experience whilst at the same time learning about the unique people and culture of the Philippines. VFV takes pride in not only providing an experience that is academically rewarding, but that is also safe, fun and ethically responsible. Over the years, Volunteer for the Visayans has worked with a wide variety of volunteer groups and takes pride in providing excellent pre-program services and in-country support. All of our programs are managed by our friendly and experienced local staff meaning that the people you communicate with in pre-program will also be the same people who bid you farewell at the end of your stay. Through this unique dynamic, close community living and rewarding projects, VFV ensures an exciting, educational and meaningful experience for any group. Group programs are applicable for groups of between 15 and 25 people. Volunteering offers a unique way for High School students to learn about another culture whilst at the same time participating in hands on development work. Over the years, Volunteer for the Visayans has provided exciting, rewarding and educational volunteer abroad programs for High Schools across the world. High School groups may participate in a number of rewarding projects such as our build-a-home and community development project. We also provide a special project for High School groups during spring break which allows High School students to mentor and tutor some of the many disadvantaged children from the various communities that Volunteer for the Visayans serves. Our programs provide wide a range of accommodation and meal options, including close community living with trusted and friendly local homestays. We also provide extensive in-country support, crash courses in the local dialect, weekend excursions, airport reception and much more. Volunteering abroad can be both personally and academically rewarding for a University student. As of today, Volunteer for the Visayans already partners with a number of Universities across Canada, Australia, the United States and the United Kingdom in order to provide responsible service learning volunteer programs for students to gain academic credit. In particular, we provide comprehensive volunteer abroad programs in areas such as public health, social work and community development. Highlights to our program include the opportunity for students to obtain hands-on-experience whilst at the same time learning about how methods in the Philippines vary to that of their home country. Groups may also get the opportunity to engage in additional events such as VFV’s Annual Medical Mission, it’s Adopt-A-School Project and Dumpsite Project. 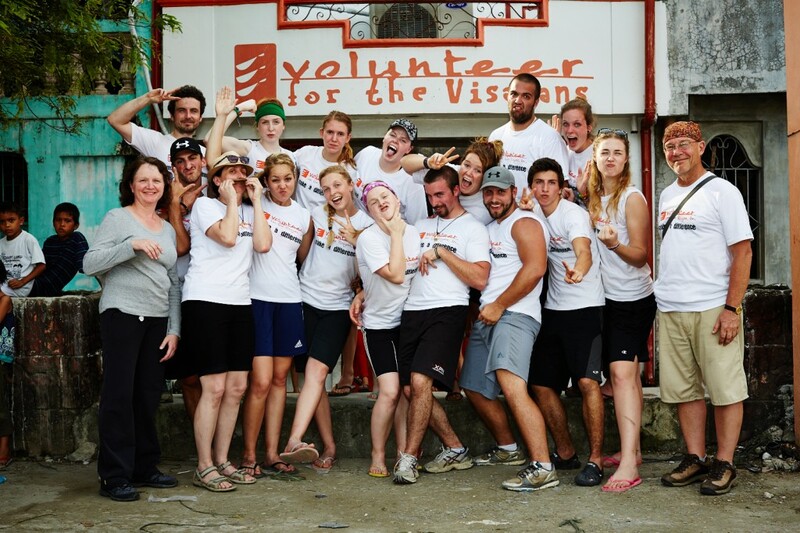 Volunteering is a great team building initiative, not to mention a rewarding and unforgettable adventure! By volunteering with friends or work colleagues, private groups obtain the opportunity to work hands on together in order to achieve rewarding and sustainable outcomes for those less fortunate. By volunteering, individuals and groups can discover more about themselves, learn about what they’re capable of and experience a new culture in a more diverse way than that of a traditional tourist. Volunteer for the Visayans provides a variety or private group programs for teams looking to get involved with hands-on-development work. For the more adventure-minded volunteers, VFV can also help arrange special adventure weekends or excursions further afield.